This past June, my husband and I celebrated our four year wedding anniversary. While it's not a big milestone, it's still fun to do big celebrations for anniversaries, especially in the early years before children come along. This year, we planned a family vacation that happened to have us in the Bahamas the week of our anniversary. So for the first time since we were married, we got to celebrate our anniversary at Sandals Resorts. I called it our "Sandalsversary". Normally I live vicariously through my clients who I send to Sandals for honeymoons or anniversaries year round. But this time, I got to experience it for myself and of course, I couldn't want to come home and share it on my blog. 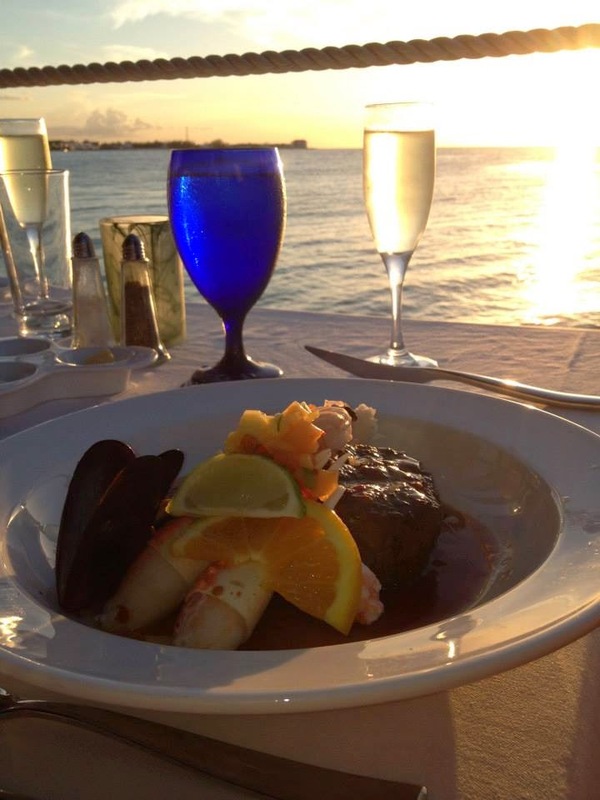 So how do you make the most of an anniversary at Sandals Resorts? Butler Service Is A Must! 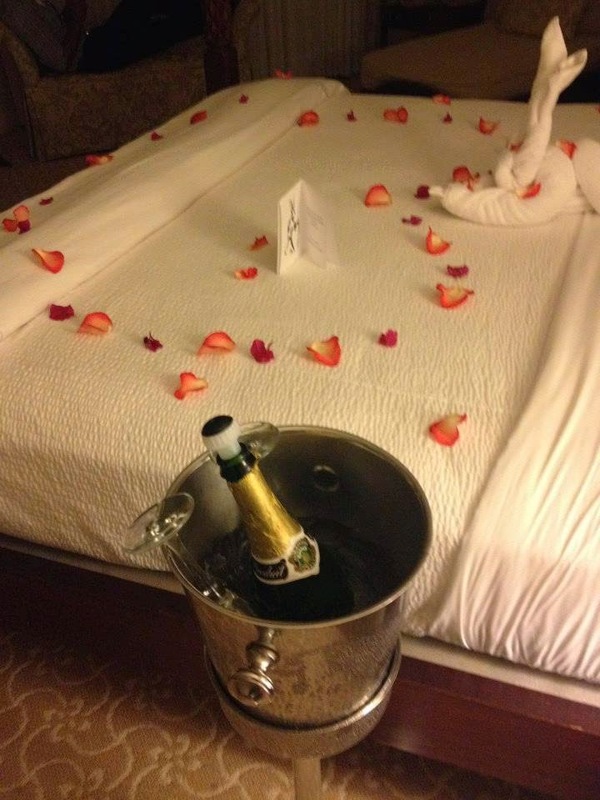 Any time you are celebrating anything special-- a honeymoon, an anniversary, a birthday-- Butler Service at Sandals Resorts is the way to go. Why? 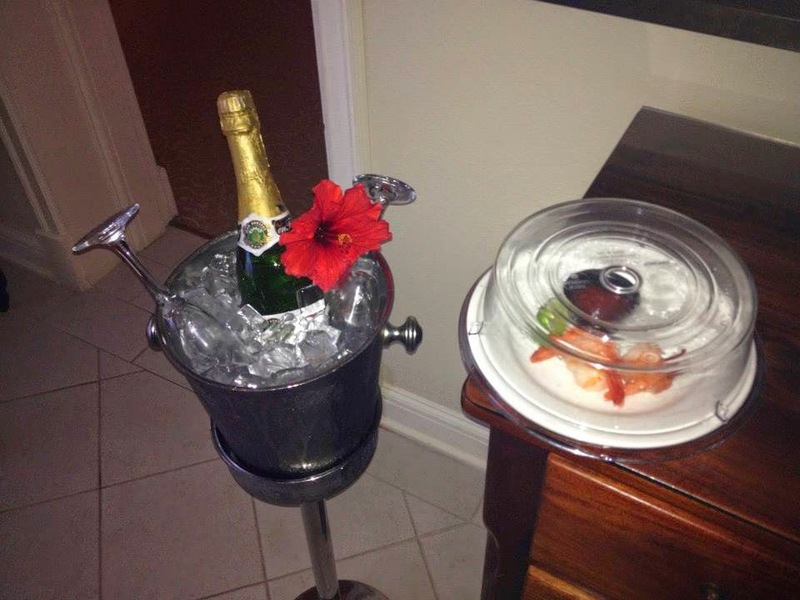 Because the butlers go above and beyond for you and it makes the trip just that much more special. Think of it like working with us, your preferred Sandals Specialists. Sure, you can go online and do all the work and book your own trip, but that extra level of service will be missing. Maybe you won't feel the difference if you've never booked with with a professional before, but trust anyone else who has-- there is going to be something missing. What if you need something? What if you have questions? What if you just don't feel like doing all the work by yourself? It's the same with a butler. Maybe on vacation you don't want to lift a finger. You don't want to call to make dinner reservations, or walk down to the water sports desk to book your snorkeling tours. Maybe you don't want to walk all the way to the pizza place from the beach to place an order, then walk back and wait 25 minutes and walk back again to pick it up. Sure that all sounds like you're just being lazy, but that's okay. You're on vacation! You work hard all year long, and you deserve a week of being relaxed and pampered. Especially if that week is a special week for you. But butler service isn't just an excuse to be a tad bit lazier on vacation. It's also a way to experience what a special occasion should be. Special! Treats left for us in our room, all week long. 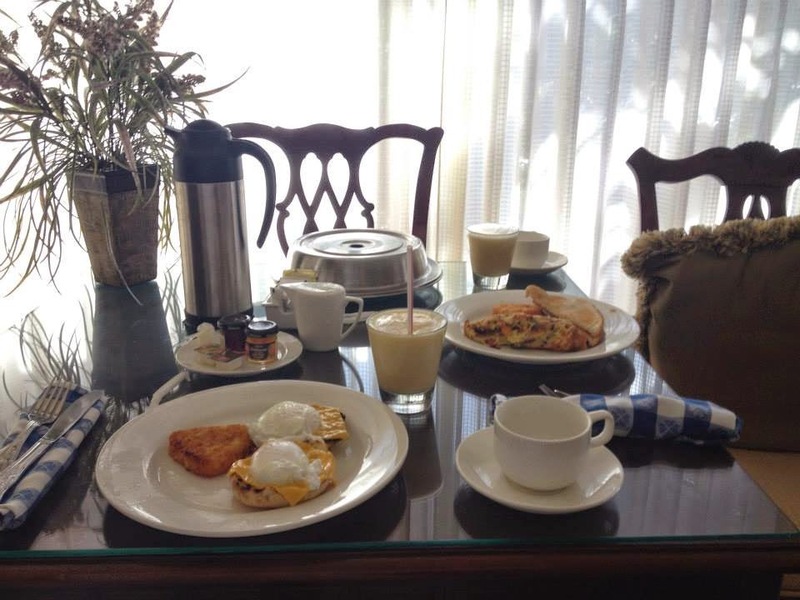 And on mornings we didn't feel like getting out of bed for breakfast, they brought breakfast to us. They even always reserved us the preferred tables at our favorite restaurants. 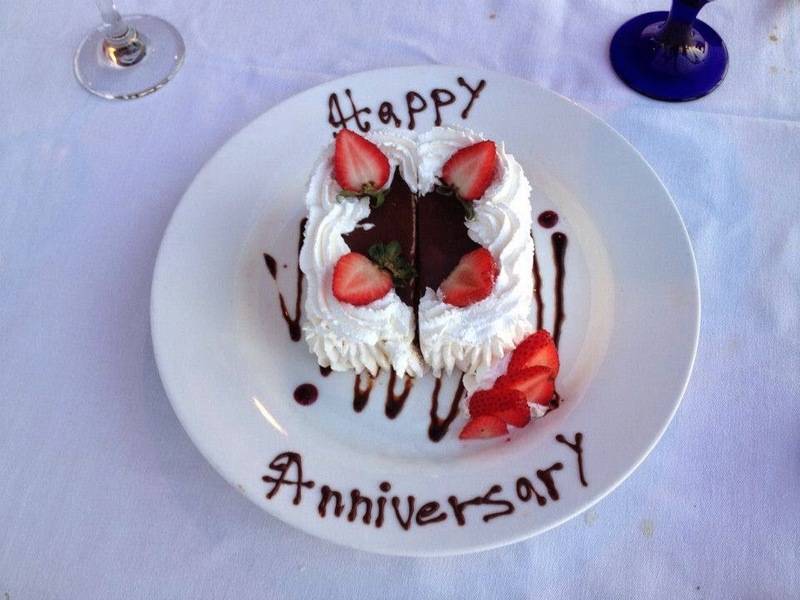 And on the night of our anniversary, our butlers brought us a cake and even SANG to us! 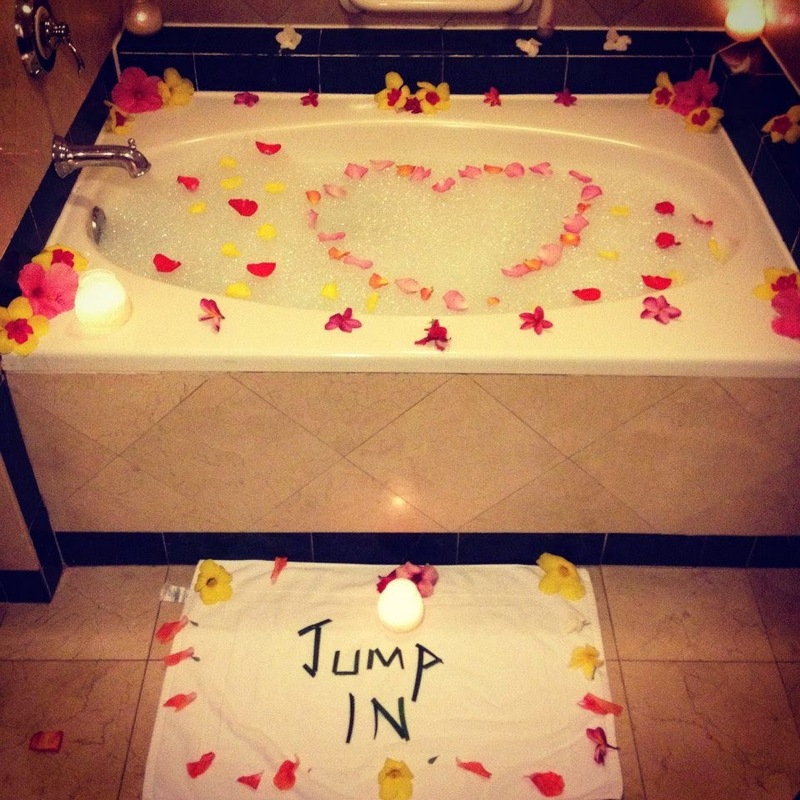 A romantic bubble bath on the night of our anniversary... how can that be topped? 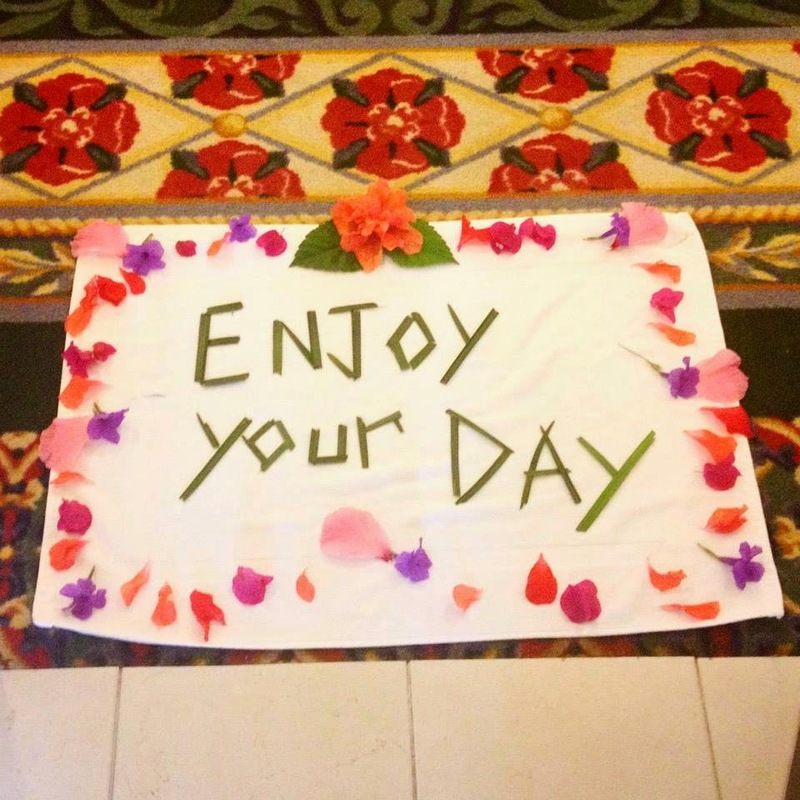 The way that our butlers at Sandals went above and beyond for us on our special day, and throughout the week, really puts the value of a butler suite into perspective. 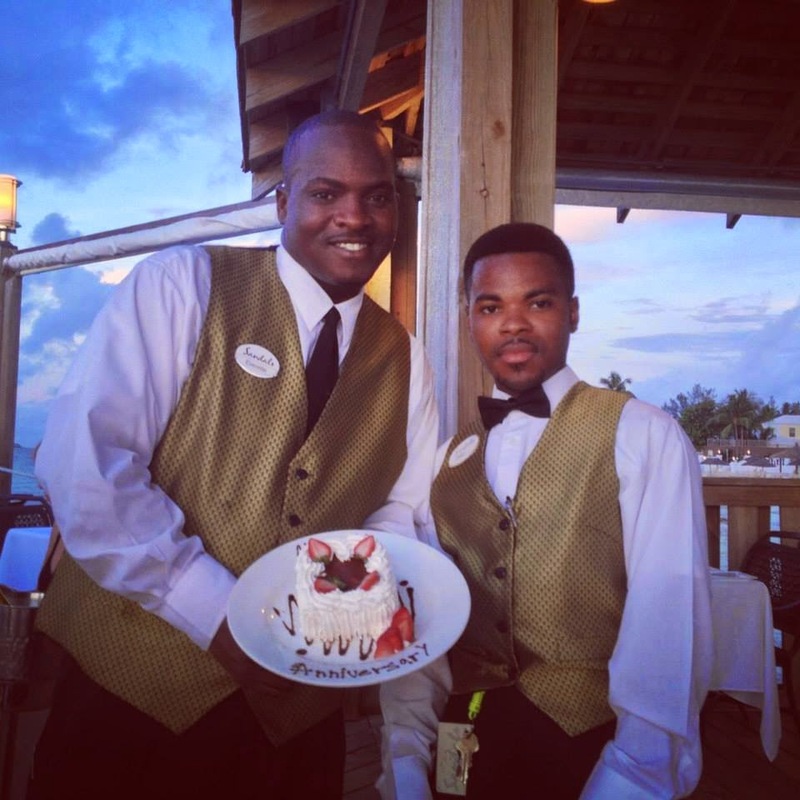 If you've been on the fence about booking a butler room for your next trip, then hopefully this blog will help you understand how having a butler at Sandals can turn a great trip into an amazing one.